Do you like using Roger in Mobile Legends: Bang Bang? If your answer is yes, then this guide is for you! As the Dire Wolf Hunter, Roger needs to be equipped with the proper items in order for him to skillfully control the savage power of the full moon curse. 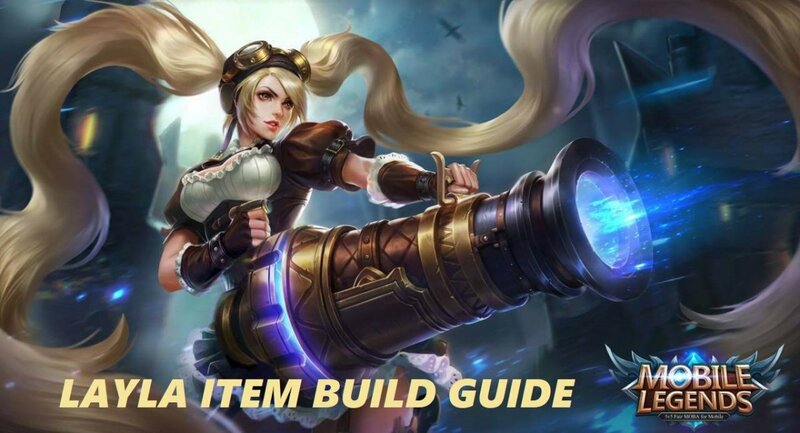 Fortunately, this guide provides item build ideas for you to use so you can lead Roger to victory. Without further ado, here are three item builds that synergize well with Roger’s inhumane abilities. You can follow them perfectly or even tweak them a little bit. Do whatever it takes to be a legend! Have you unlocked Roger in Mobile Legends? All of Roger’s abilities far surpasses those of any ordinary hunter or werewolf. As a matter of fact, his skills are topnotch. Especially when bound with the Mad Berserker Item Build, there’s no telling what crazy power levels Roger’s skills would be able to manifest. 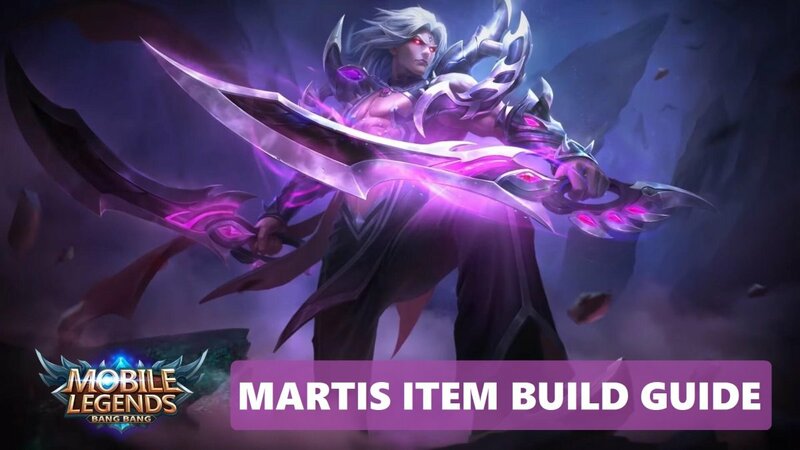 This build specializes in increasing attack speed and lifesteal. Most of the items here improve Roger’s attack speed to the extent that he becomes capable of absorbing significant amounts of HP with each attack. With this build, Roger can sustain himself for as long as he can ceaselessly bombard the enemies with his crazy attacks and skills. And since Roger’s attacks become stronger the more hits he land, he gains more speed and HP proportionally, which ultimately leads to him overwhelming the enemies no matter how many they are. Unique Passive (Devour) – Deals bonus physical damage equal to 10% of the current HP of an enemy with each basic attack. The extra damage caps at 60 points against monsters. Unique Passive (Devour) – Grants an extra 4% Lifesteal for 3 seconds with each basic attack. This effect can stack up to 5 times. Unique Passive (Swift) – Converts every 1% Critical Chance into 1% Attack Speed. Unique Passive (Endless Strike) – Adds a stack of Endless Strike for every basic attack that the hero performs. Once the hero accumulates 2 stacks of Endless Strike, the next basic attack triggers its effect 3 times. Roger isn’t just any ordinary werewolf. With the Big Bad Wolf Item Build, he literally becomes—a big bad wolf! This build promises a huge increase in attack power for Roger! Not only that, this build also provides a decent amount of attack speed and lifesteal. However, the focus is clearly on attack power. By increasing physical attack, critical rate, and critical damage, Roger’s basic attack and skills become really terrifying! With this build, just seeing Roger rampaging in the battlefield sends shivers down the enemies’ spines. After all, receiving an attack from Roger will definitely deal a huge amount of damage and pain. Also, the enemies won’t be able to kill him easily since he just absorbs reasonable amounts of HP with every attack he makes. If there’s one place that a hunter and a werewolf like Roger belongs to, it’s definitely the forest! After all, wolves mostly live in forests just as much many hunters like hunting in them as well. Anyway, I’ve been tattling about forests but this build is actually just about jungling to victory. 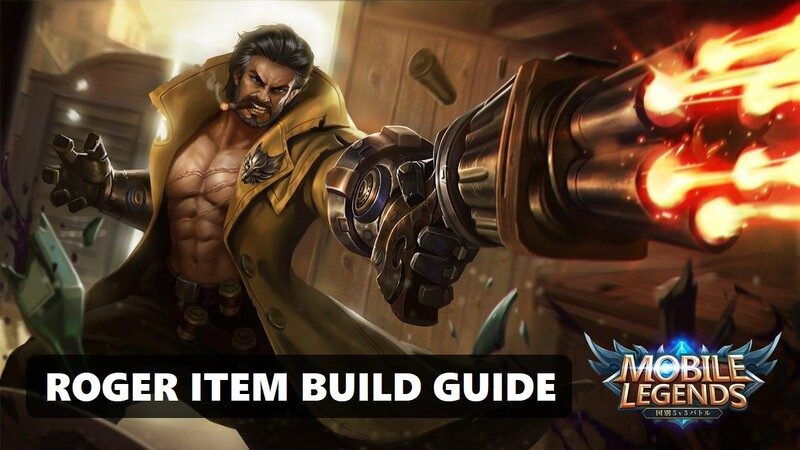 By using this build, Roger vows to roam and kill jungle monsters as much as he can and farm experience and gold until he manages to procure all of his cores items. As such, the very first item in this build is the Raptor Machete. The Raptor Machete makes Roger very efficient in jungling. It also provides a decent amount of physical attack and physical penetration for a boost in damage. Once Roger completes the items listed here, he can trade the Raptor Machete for a Blade of Despair for more attack power. Overall, the Forest Terror Item Build is just like the Mad Berserker Item build. 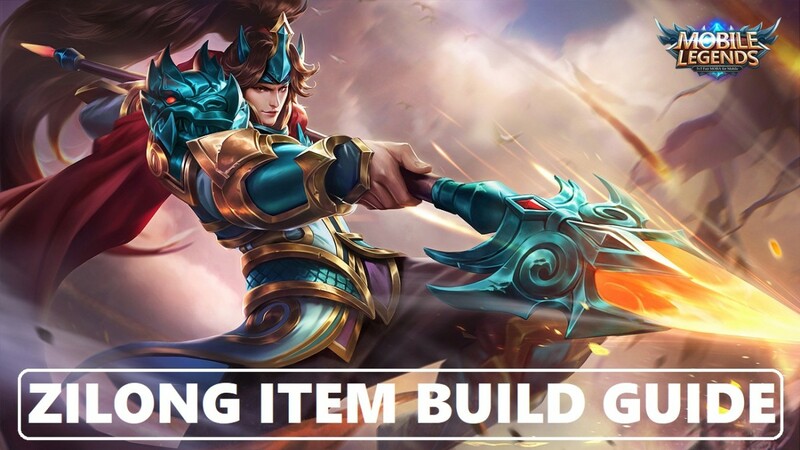 The only difference is that this build offers a head-start early in the game by allowing Roger to farm for experience and gold in the jungle areas efficiently and faster. As a result, he gains the chance to become more powerful than his peers and enemies sooner, allowing him to carry the whole team to victory earlier than expected and before the enemies even get the chance to launch a counterattack. 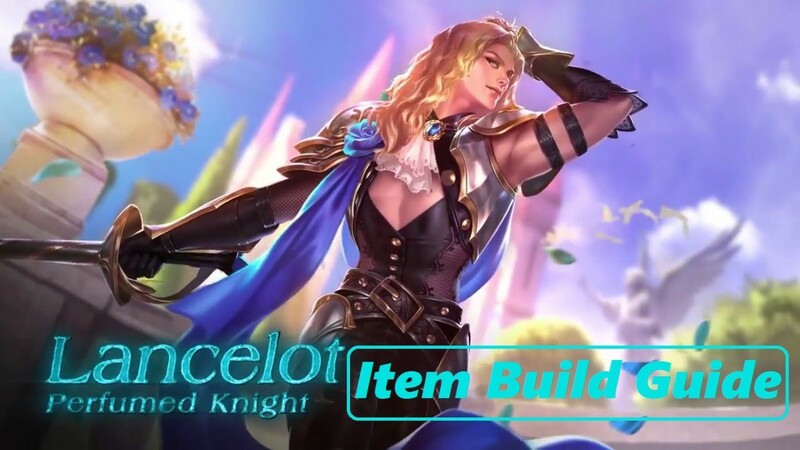 Which Item Build do you prefer for Roger? my build makes roger a versatile Wolf that can join clashing, recieve damage, and give damage as well. He can face any hero even tanks. as long as you are not cc'd he can sustain his survival. he can face any fighter heroes, assassins, and marksman, but be careful from mages because he doesnt have anti magical defense items. just try it. emblem used is "Fighter - Unbending will"
aldous and alucard is just a piece of cake for roger with this build. and many more. and I called it Warwolf Clash. I use endless battle because it has true damage, DHS is for tanky opponent and extra lifesteal for Roger. * instead of attack speed, I use cooldown reduction items. Makes the wolf form more invincible. 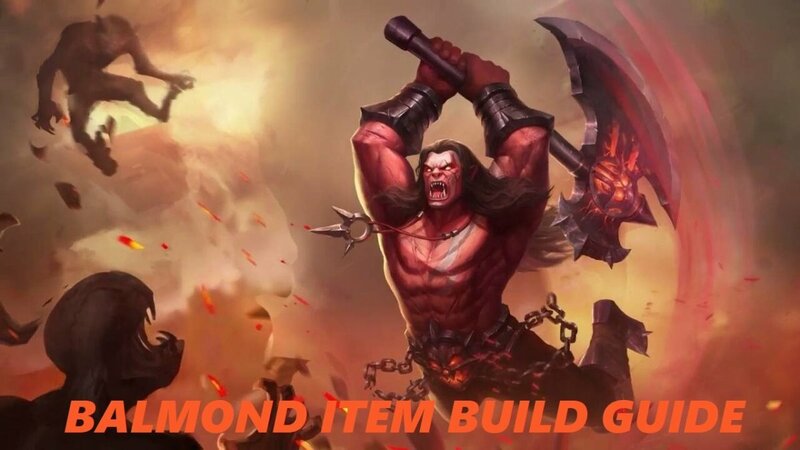 Whenever I use this build in clash I always get a double kill, triple kill and maniac (i haven't got a savage for roger), but savage is possible. I use cooldown reduction because of the spell vamp and festival of blood combo, 20% from bloodlust axe, 8% from festival of blood plus 12% on 12 hero kills, equals to 40% spell vamp or lifesteal on spells. Cooldown reduction is a very good help for this build made you cast and cast spells. This build can make roger a lifestealer on both normal attack(15%+30%) and spell attack(20%+8%+12%). Just be careful on helcurt because of its silence. He is the only hero that can prevent me from getting multiple kills.